JG CPAs, LLC is a full service accounting firm offering bookkeeping, business valuation, CFO and controller services, estate and financial planning, financial statement audits, reviews, & compilations, investment & property management, new business formations (i.e., LLC & Incorporation), QuickBooks ProAdvisor, payroll, tax, tax planning, tax preparation and much more. We offer our services to both individuals and businesses in Idaho, servicing clients primarily in the Treasure Valley (Boise, Caldwell, Eagle, Kuna, Meridian, Nampa, and Star). We have a unique blend of business skills to provide decisive and educated planning for our clients. We are a firm built on trust and professionalism. 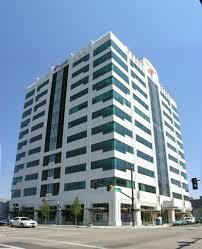 Our Meridian address is 3023 East Copper Point Dr. Suite 111. 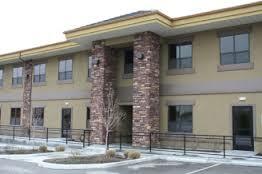 We are located in the El Dorado Business Park near the Overland and Eagle intersection.